Of all of the areas of your WordPress site, your theme has the highest likelihood of being affected. Gutenberg adds new types of content, as well as classes, that require some amount of front end support. If your theme isn’t updated for the new editor, things like columns, cover images, and possibly even images, won’t look quite right when you create new content (remember old content will not be affected at all). 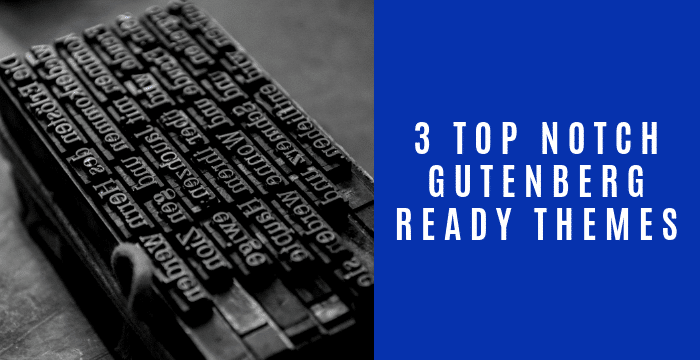 What Makes a Gutenberg-ready Theme? Support for new types of content, specifically cover images, galleries, and columns. Theme support for the new alignwide and alignfull classes. That’s it! The problem is that even though the list is short, they could mean monumental changes for the CSS inside the theme. Luckily, some great theme shops have already made their themes Gutenberg-ready. First up is my current favorite theme: Astra Pro. This theme is lightweight, versatile, and works with all of my favorite plugins. I’m currently using it on several of my own websites, including Casabona.org. It has proved to work fantastically well. They announced that they are also Gutenberg compatible. So on top of supporting WooCommerce, EDD, LearnDash, and so many more great plugins, they will now work with the new super powered editor in WordPress 5.0. Just another reason to use them. Atomic Blocks is perhaps the first truly compatible theme that entered the market, and it’s really well done. I used in my Introduction to Gutenberg course and was very happy. It also has a companion blocks plugin. 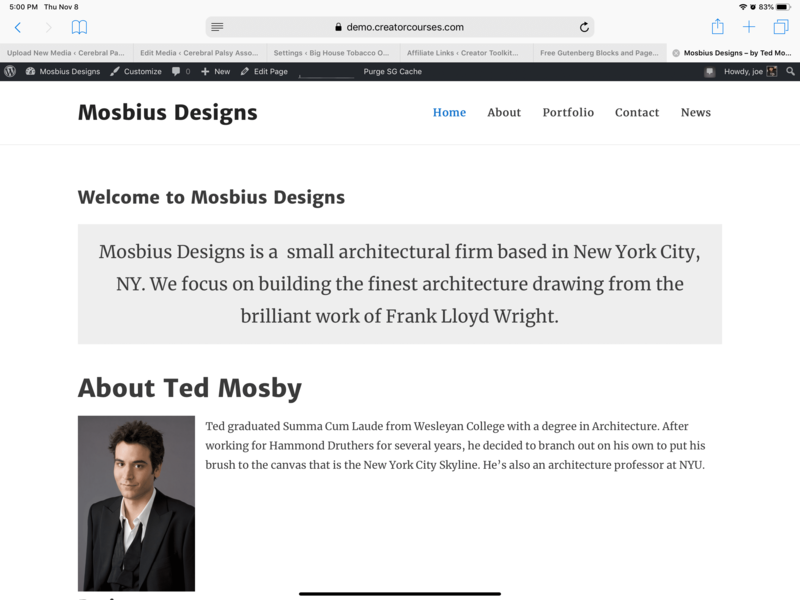 It offers great support and serves as a good example of how to make a Gutenberg-ready theme. StudioPress is one of the most popular paid theme shops in the WordPress space, and for good reason. They offer lots of great, beautiful themes that allow you to build the best content possible. They also made a commitment to make all of their themes Gutenberg compatible. One of my new favorite offerings is Breakthrough Pro. I think is absolutely beautiful and I’m waiting for the day I can use it effectively for a project. Luckily, I’ll be able to use it even after WordPress 5.0 comes out. My favorite free themes are also Gutenberg compatible. Theme developer Anders Noren has announced that all of his themes now support the new editor. I recommend Lovecraft and Hemingway. 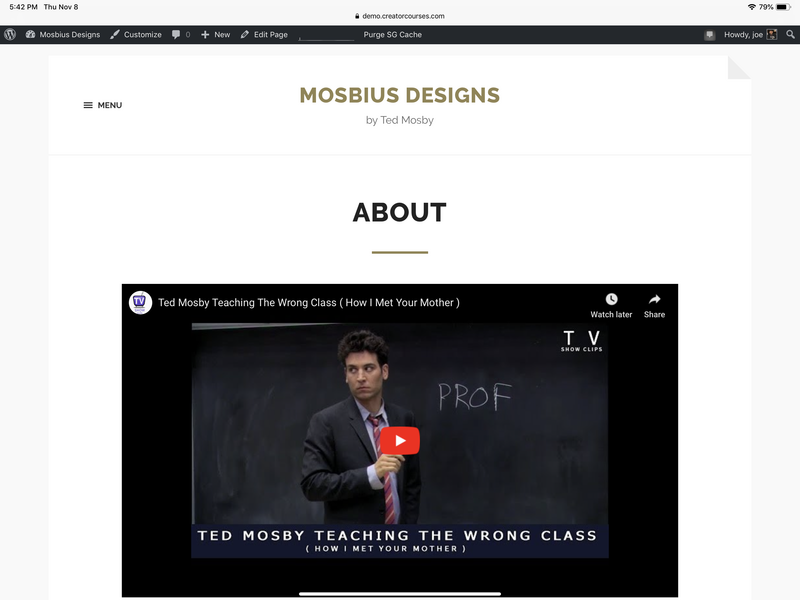 What Themes will you use for WordPress 5.0? 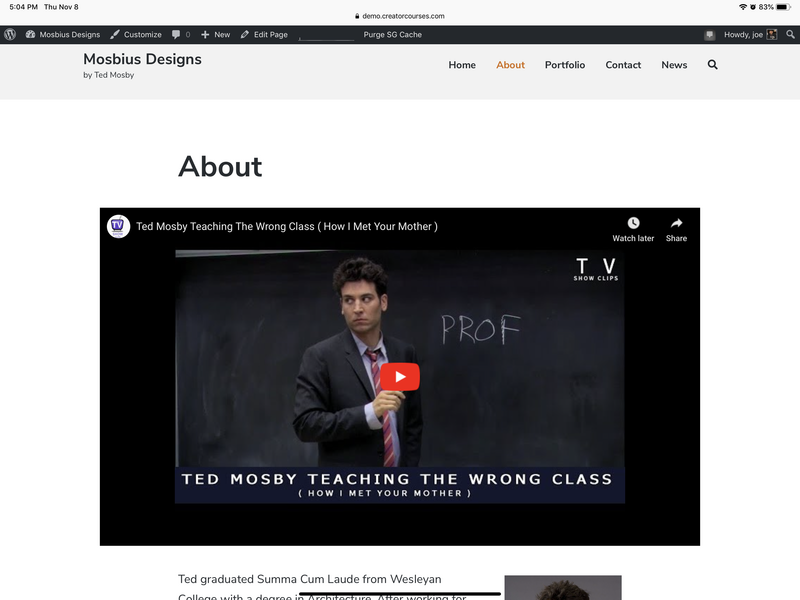 This is a fantastic collection of Gutenberg-ready themes- so you won’t be left in the lurch when you’re ready to make the move to WordPress 5.0. Which ones do you like best? Which ones did I leave out? Let me know in the comments!